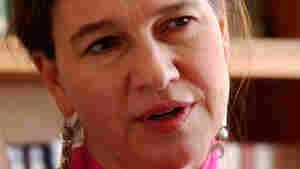 Louise Erdrich NPR coverage of Louise Erdrich: News, author interviews, critics' picks and more. 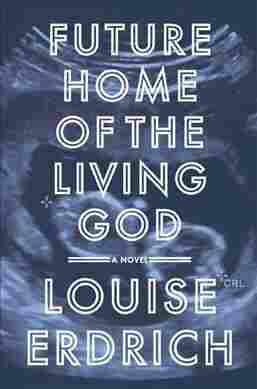 November 14, 2017  Louise Erdrich's new novel is a frequently bizarre near-future dystopia that never really comes close to getting off the ground, but it won't dent her reputation as one of the country's best writers. 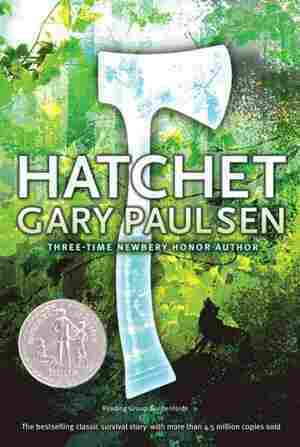 May 11, 2016  When an Ojibwe hunter accidentally kills his friend's child, he sends his own son to live with the grieving family. Erdrich says tribal family ties are "extremely close" and "much more fluid." 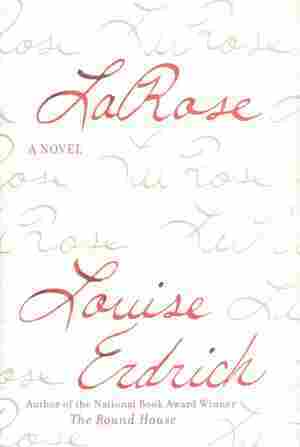 September 23, 2013  In softcover fiction, Louise Erdrich finds the heart of a family trauma, T.C. 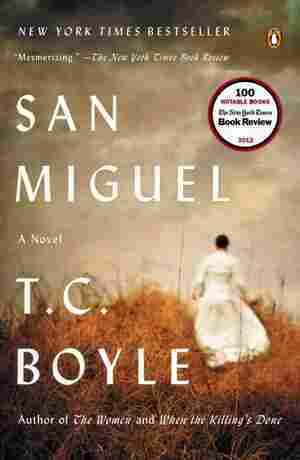 Boyle mines love and horror on San Miguel and Robin Sloan tells of a bookstore with secrets in stock. In nonfiction, David Skinner opens up Webster's third dictionary. 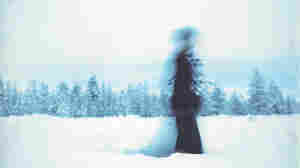 In poetry, Mary Oliver returns home. 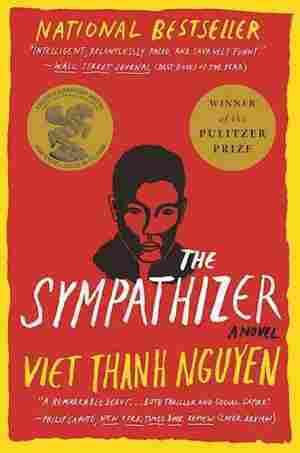 December 12, 2012  Some of these novels will touch your heart; others will challenge your mind. One will make you laugh — a few might make you cry. 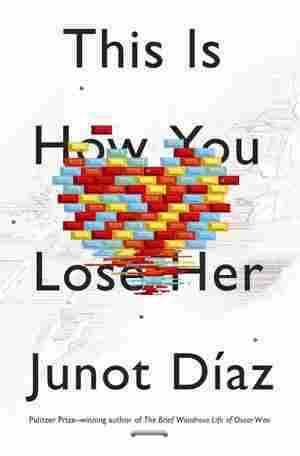 But all of these books recommended by NPR's Lynn Neary will give you and your friends plenty to talk about. October 16, 2012  Louise Erdrich's latest novel examines the way violence can give rise to violence, as a young Native American man pursues justice for his mother, who has been sexually assaulted. 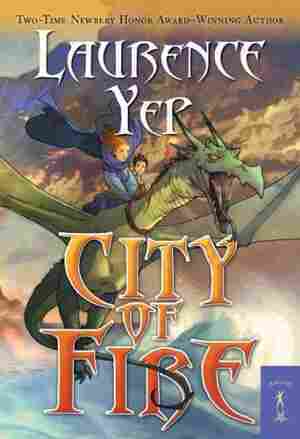 Reviewer Alan Cheuse says the book is one of Erdrich's best — keenly crafted and containing some wonderful set pieces. 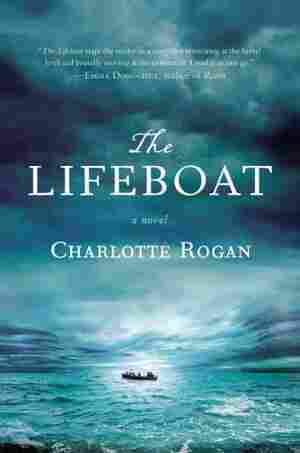 October 2, 2012  After his mother is sexually assaulted, 13-year-old Joe Coutts is desperate for answers. But when both official and tribal investigations let him down, he takes matters into his own hands. 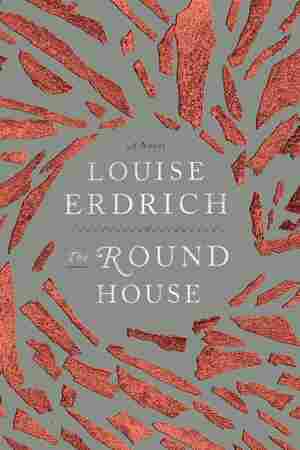 Louise Erdrich pits justice against vengeance in her new novel, The Round House. 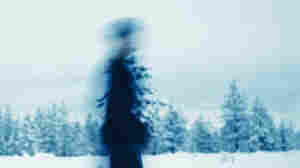 February 2, 2011  This week's fiction ranges from Robert Harris' take on Cicero's year as leader of Rome, to Louise Erdrich's twisted story of a marriage, to Walter Mosley's second Leonid McGill detective novel. 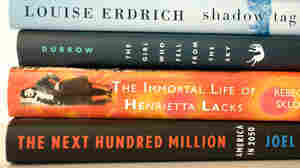 In nonfiction, Elizabeth Gilbert gets Committed, and Michael Lewis probes The Big Short. 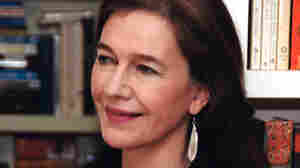 May 4, 2008  Louise Erdrich, who has written 12 novels and volumes of poetry, is known for her masterful storytelling. The author talks about her new book, The Plague of Doves, which focuses on a senseless, horrific crime and a Native American reservation in North Dakota. November 7, 2007  Loriene Roy, president of the American Library Association, talks about recent works of Native American fiction during this, American Indian Heritage Month. October 2, 2005  Novelist Louise Erdrich returns to the Ojibwe world in her latest work, but The Painted Drum also explores human relationships. The central character steals the title object in order to give it back to its rightful owners.